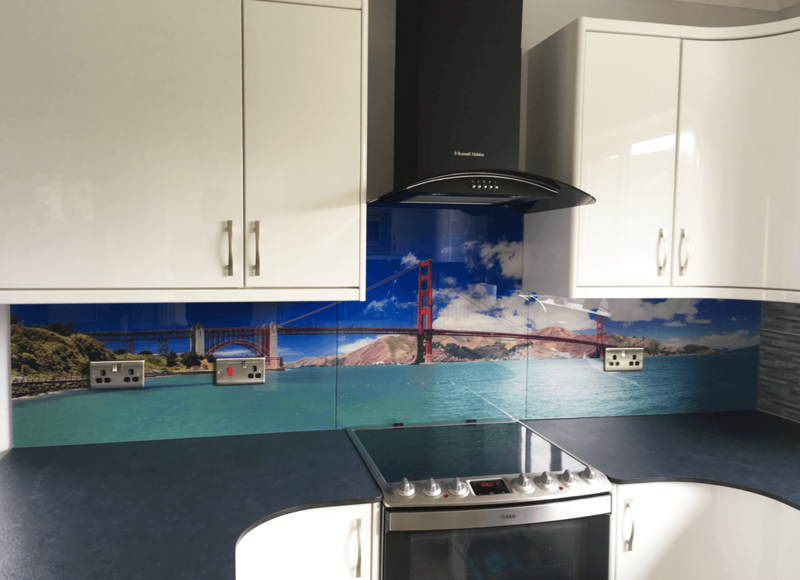 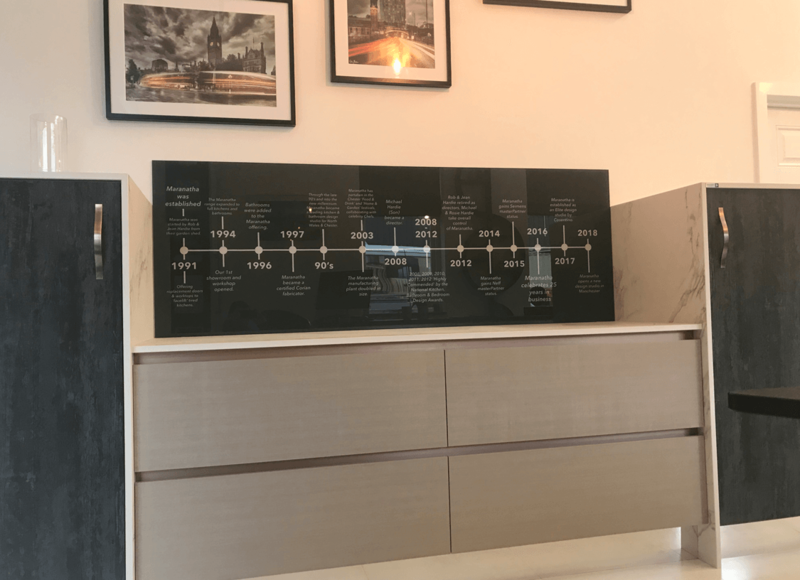 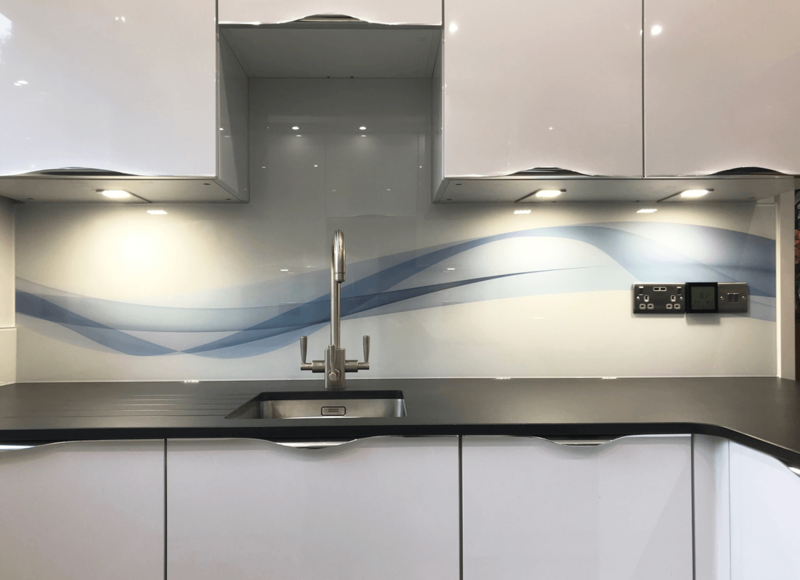 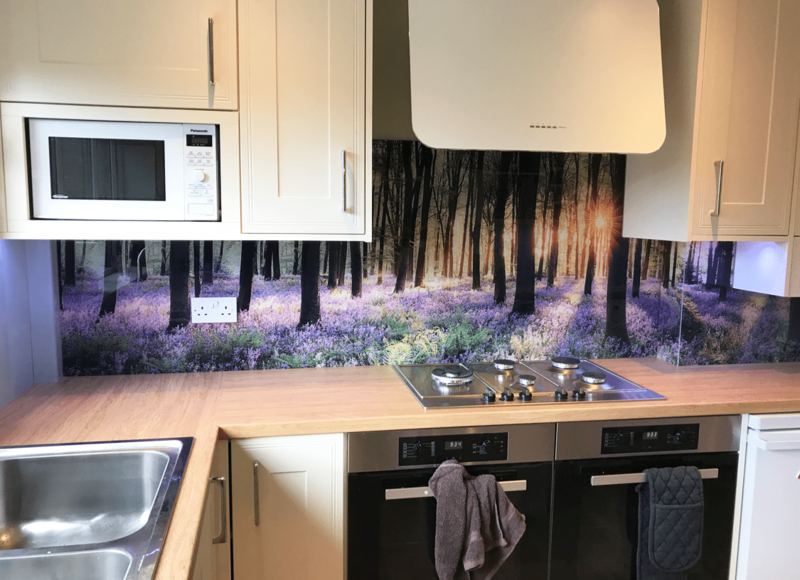 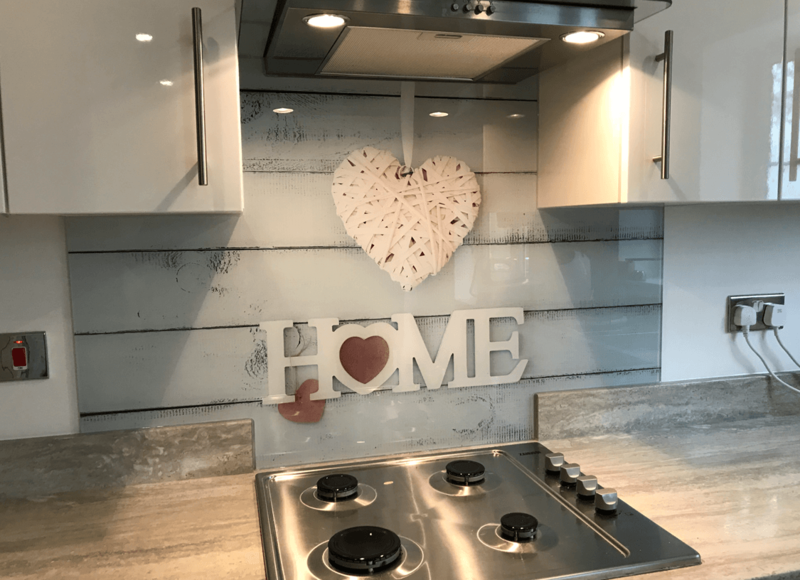 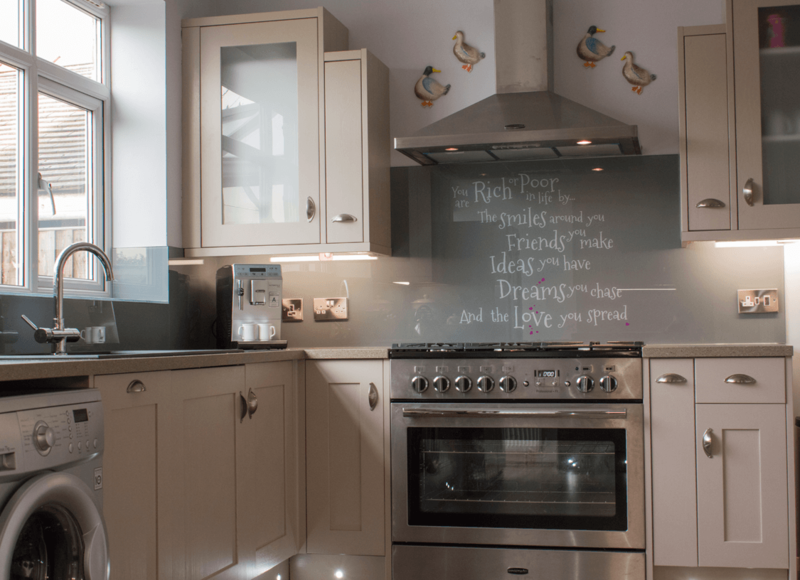 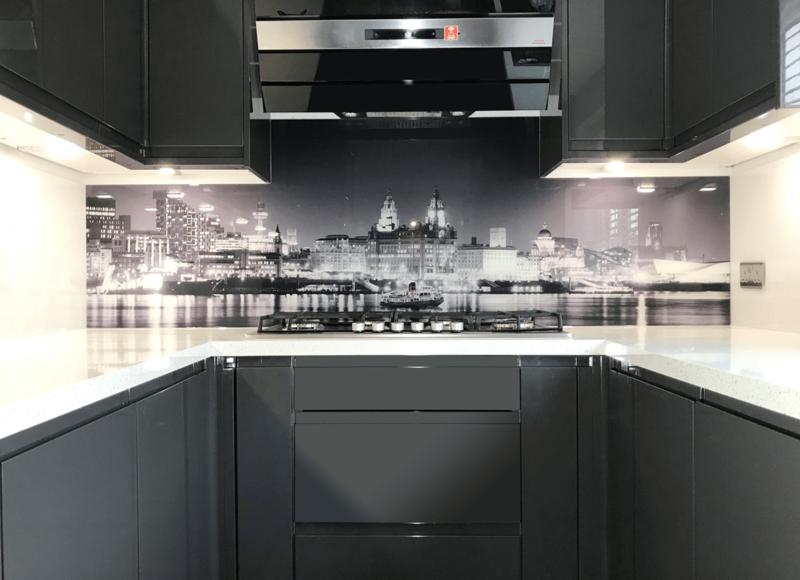 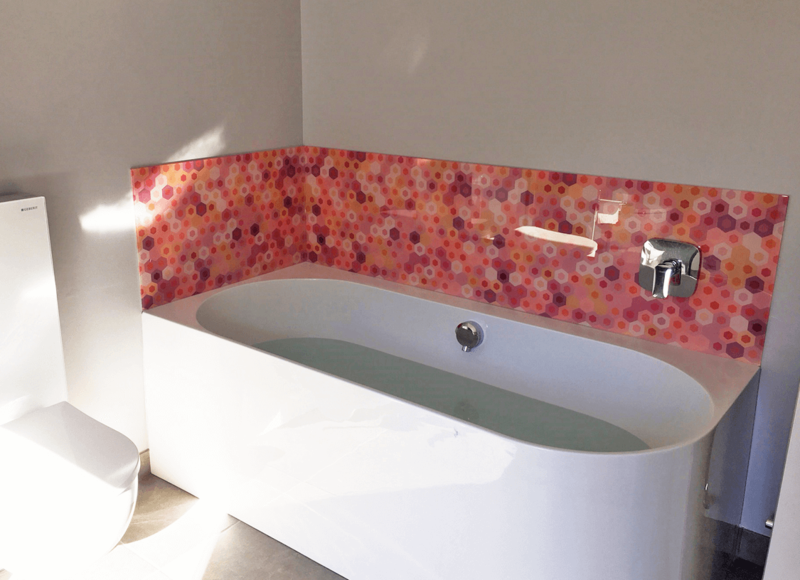 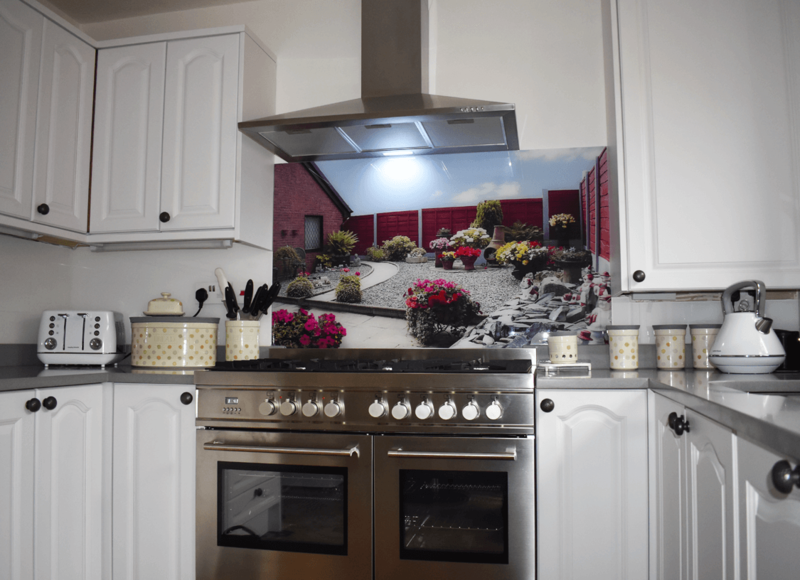 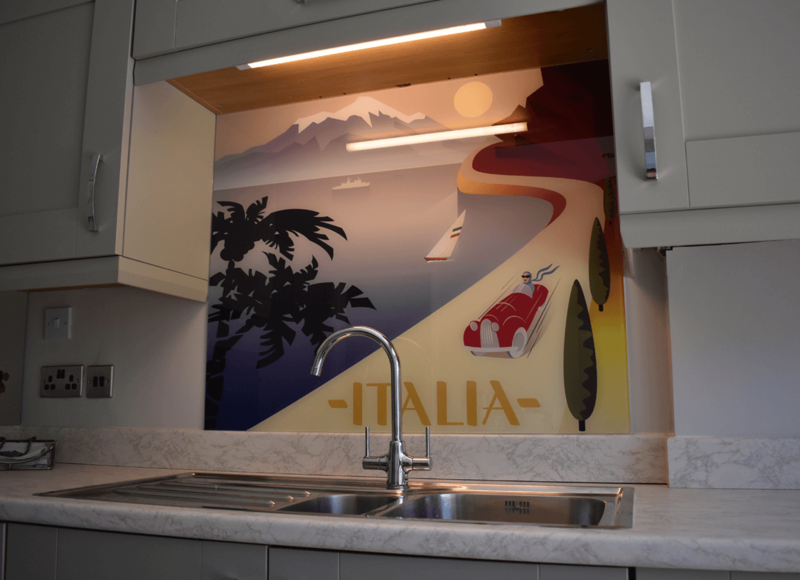 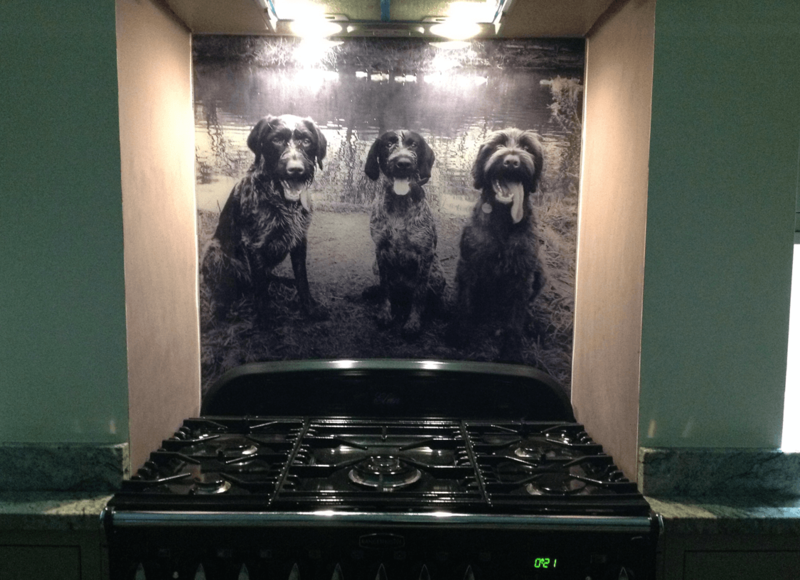 Printed with our state of the art printer, our Printed Glass Splashbacks provide a wonderful bespoke finish to any kitchen. 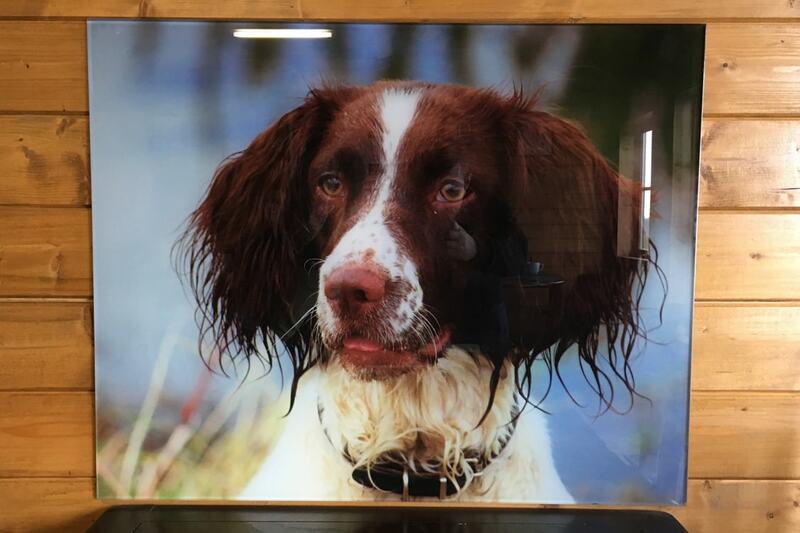 Choose from our stock gallery, which holds over 1 Million photos or choose a photo from your own collection. 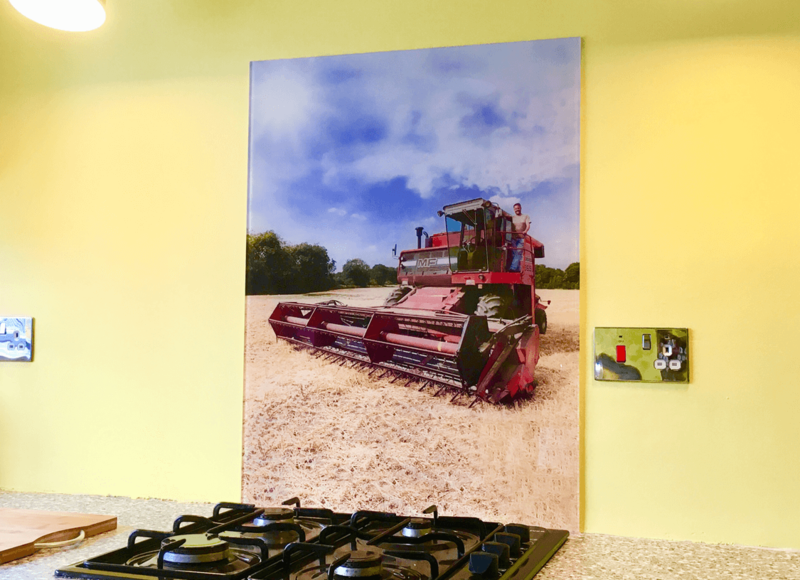 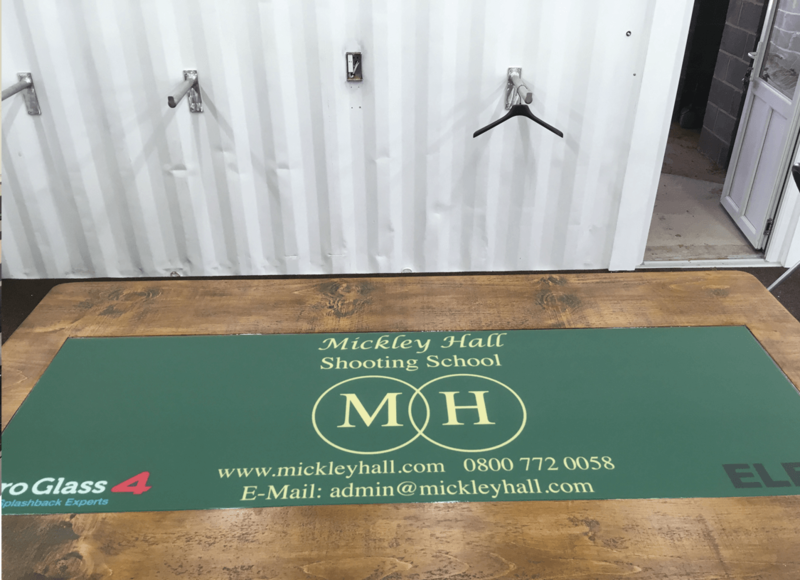 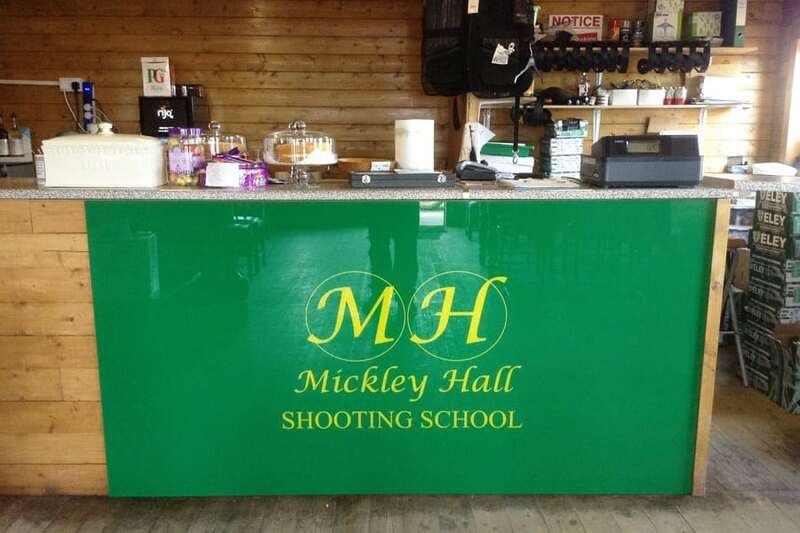 Printed in HD, the quality of our prints is second to none, you really can see every detail.